Thanks to The Al-Ansaar Souk last year, I was exposed to a few amazing Hijab brands. 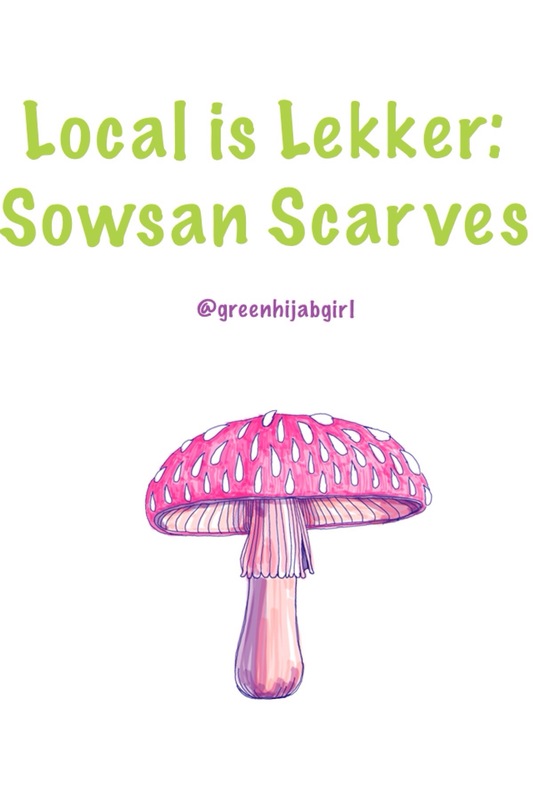 And no, I’m not talking about the Kashkas and Hanayens but proudly South African, locally produced Hijabs, one of which being Sowsan Scarves. Truth be told, the only reason I visited their stall was to get a closer look at the amazing embroidery on their table cloth – I know, that’s like so random, but it was so cool seriously. I just had to! It was like calling out to me, like ‘Come Raeesa, come have a look at this fine and beautiful embroidery’, so I listened and walked over there. Now, to make sure that I didn’t make my true intentions too obvi, I started having a looky at their Hijabs and getting a feel for them and I think that’s when the bug bit. Their scarves are super soft and are of that kind that don’t need the normal, under chin pins, you know? They just stay in place with the help of one/two straight pins, which is great for me, since I’m always losing/breaking my pins. Overall, it was just chilled and easy to wear Hijabs, which everybody loves. I was totally intrigued by the Sowsan brand and so as soon as I discovered their Twitter account, I immediately asked for info to include in this feature, which the lovely and ever so beautiful Sumaiya was kind enough to share! •Sowsan Scarves was launched about a year ago, in March of 2013, after much persuasion by the family of the Sowsan Masterminds 👇. 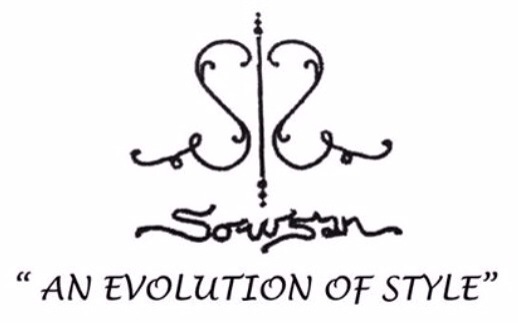 •Sowsan Scarves is the brainchild of the smart and creative Shereen (green & black hijab), qualified fashion designer and genuine sweetheart Sumaiya (purple tribal aztec hijab), the soon-to-be fashion designer Saudah (sherbet aqua hijab) and the youngest of them all, Siddiqa. 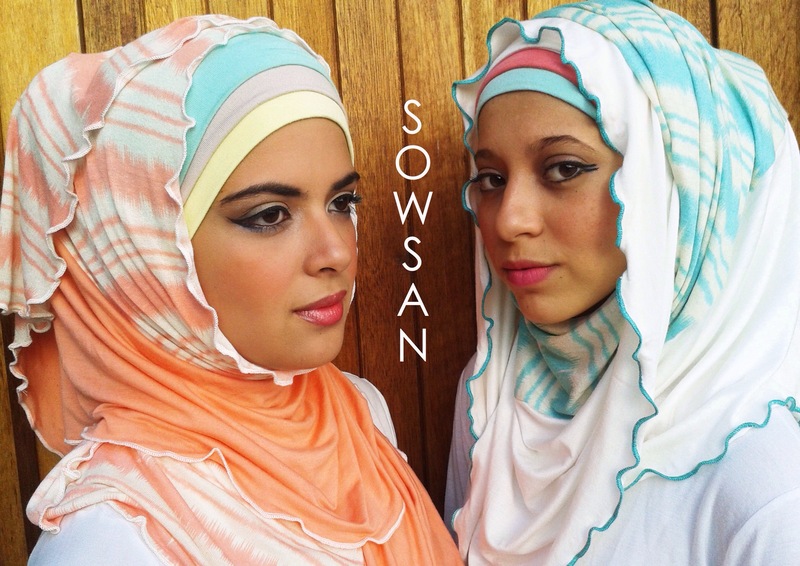 And the face of Sowsan is Mishka, featured in the sherbet peach/coral hijab. •The 2 S’s facing each other in the Sowsan logo, represents all of the Sowsan masterminds and embodies the brand Sowsan. 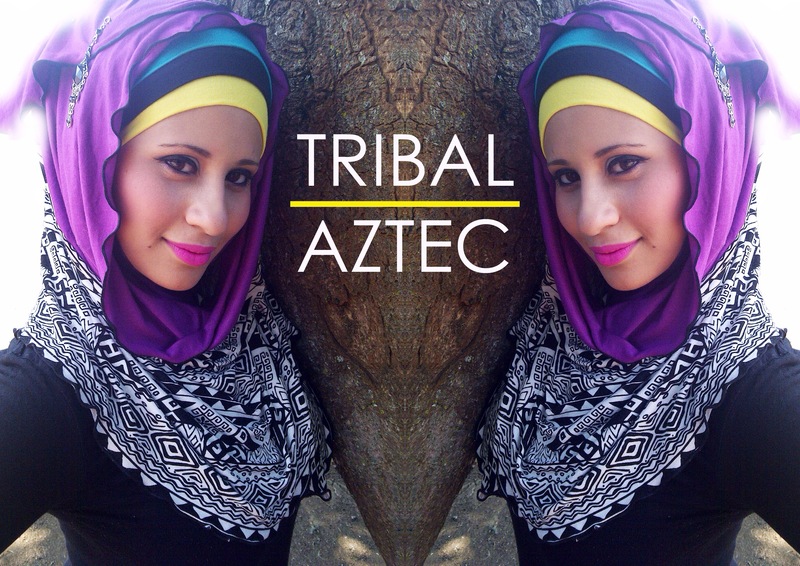 •The Sowsan Scarves/Hijabs are made of 100% stretch cotton fabric – this is awesome, because it will keep you cool in Summer and warm in Winter, double yay for transitional items! •The designs for Sowsan Scarves are inspired by nature, Africa’s wildlife, the multitude of ethnic groups and tribes and of course, current and global fashion trends. 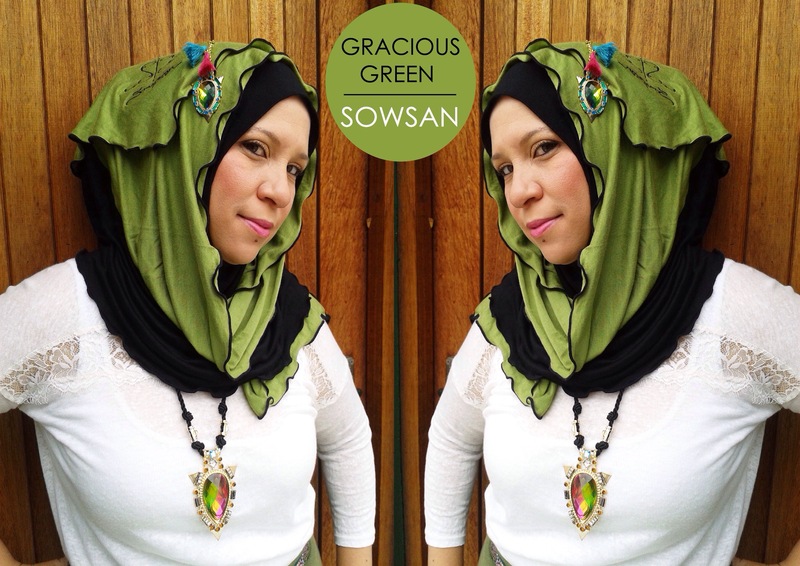 •Sowsan Scarves are intended for all age groups, funky and colorful designs for the younger generation and simple but stunning designs for the more mature ladies. If you like what you see, you can email sowsanscarves@gmail.com, they offer fast and reliable door to door courier service country wide (unfortunately, no online store yet!) or you can check them out at the local fairs in Durban. Oh yes, Scarves range from R150 to R180, excluding postage fees, just in case you needed to know that! Here’s to supporting locally manufactured brands ☺️☺️, I hope you enjoyed this post!